The Rental Department at Pakland is not a secondary service to the Sales Department. Our rental business is an equal arm as we pride ourselves on offering the best rental and investment advice to our current and prospective landlords. 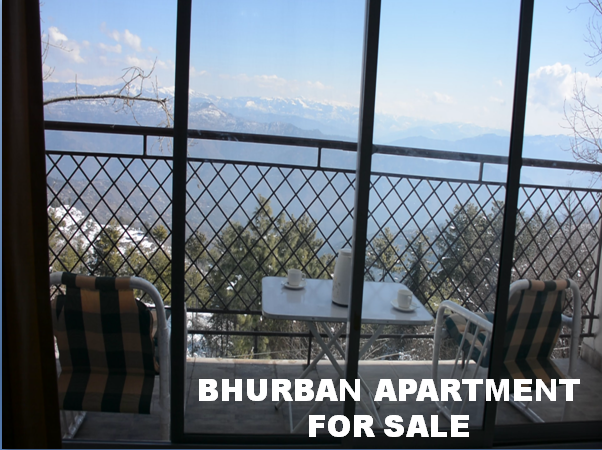 An eminent name for the deal/buy of BHURBAN Residential/Commercial Apartments. Pakland Properties, is the name of Trust and Confidence in the field of Real Estate in Pakistan. http://paklandproperties.com/ Pakland Properties was established in 2004. Right from the on-set, we designated ourselves to work in all the DHAs of Pakistan and Lahore Cantonment. Our moto is "Fair, Transparent and Safe Deals".Our head office is located at Lahore Cantonment and branch offices at Multan and Bhurban (Murree). Alhamdulillah, our all the offices are being managed by the senior retired Army Officers. We feel satisfied while ensuring transparency in our deals. We ensure complete documentation for the sale/purchase of properties to avoid any ambiguity at any stage.